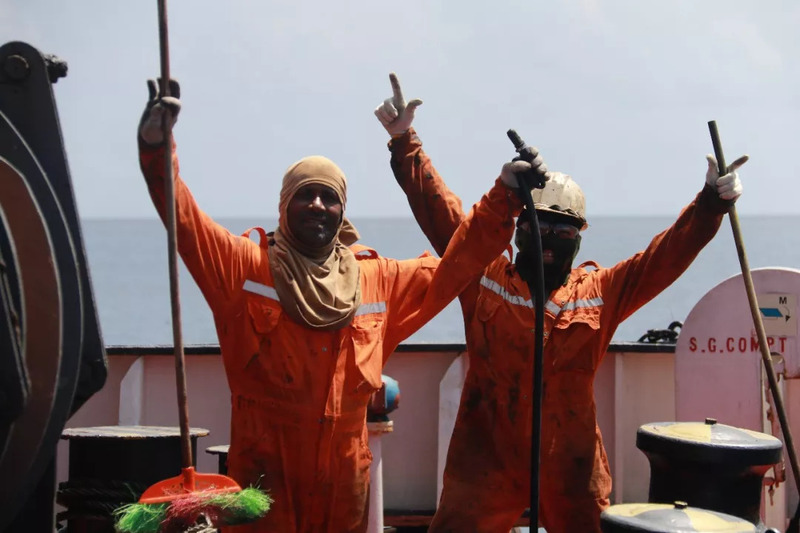 The role of ratings in the seafarer industry is often underappreciated as attention is,more often than not, focussed on Officers. 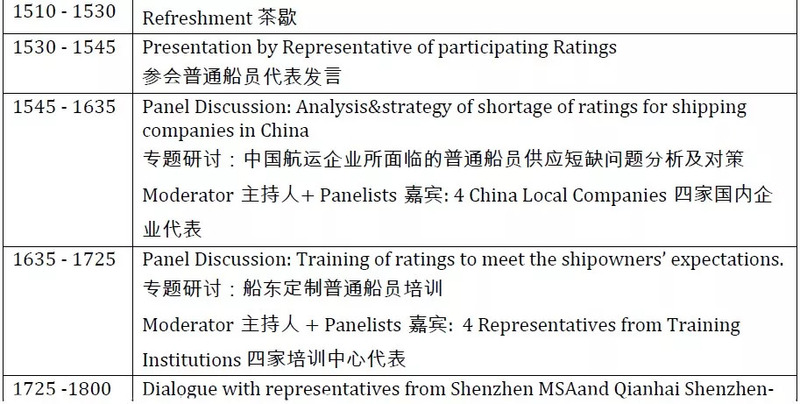 An International Ratings Conference will be held on 14 Sep 2018 at Hilton Shenzhen ShekouNanhai Hotel in Shenzhen, China to discuss the importance of developing ratings, especially Chinese ratings, in the Shipping Industry to support China’s One Belt One Road initiatives. 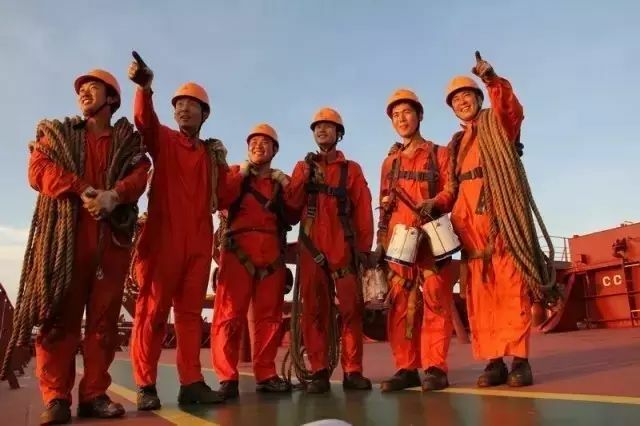 We expect around 200 participants from the whole spectrum of shipping human resource players such as Unions, State Administrators, Shipping Companies and Ratings serving with International shipping companies. The International Ratings Conference is an excellent platform to discuss the development of ratings. 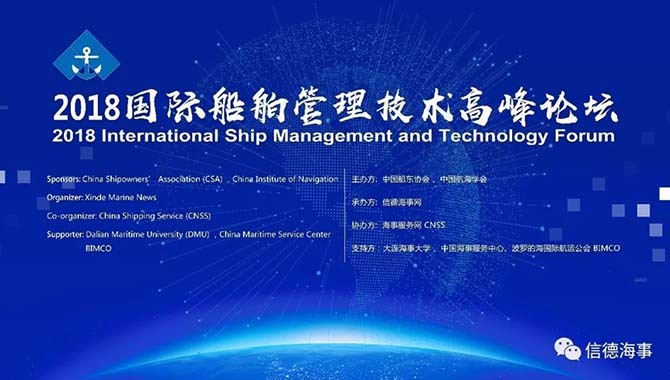 The chance to engage with representatives from Unions, Administrations, China and International shipping companies provides significant value-add to and a bonus from the conference. 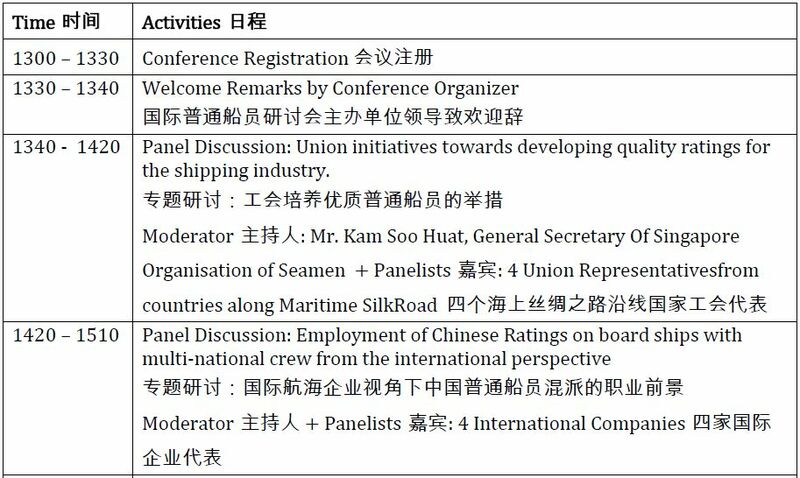 Come join us for a fruitful conference on an important but underappreciated resource in the shipping industry. 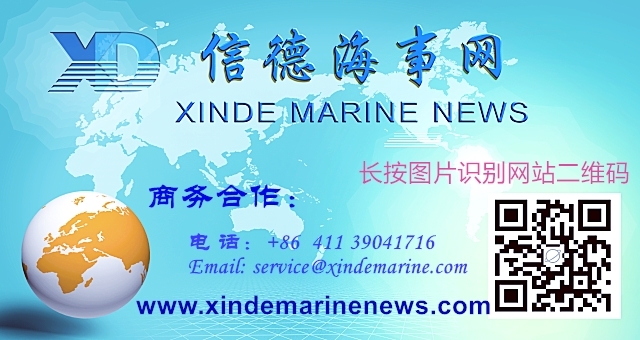 Together, we shall play our role in promoting quality ratings to join the shipping industry.